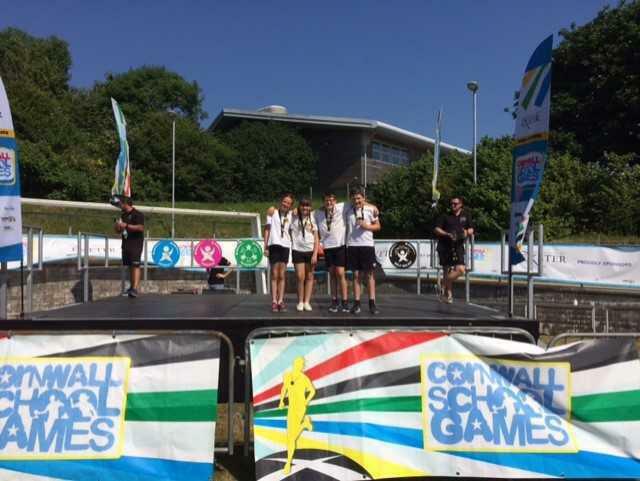 A huge well done to Millie, Oliver, Reuben and Tia who represented Pendeen School at the Cornwall School Games on Friday. After a brilliant day, the children came home with silver medals in Badminton. Well done you four, we are very proud of you! Also, a huge thank you to Mrs Trewhella for her coaching and to Mr Larter for transporting the team.